Answering a question about reports that the top Chechen terrorist Doku Umarov is dead, Russian Prime Minister Dmitry Medvedev noted that law enforcers have not yet obtained solid proof of this. “I think that until the proof of death is presented for certain terrorists (I do not want to pronounce any names here), the special services must list them as alive. 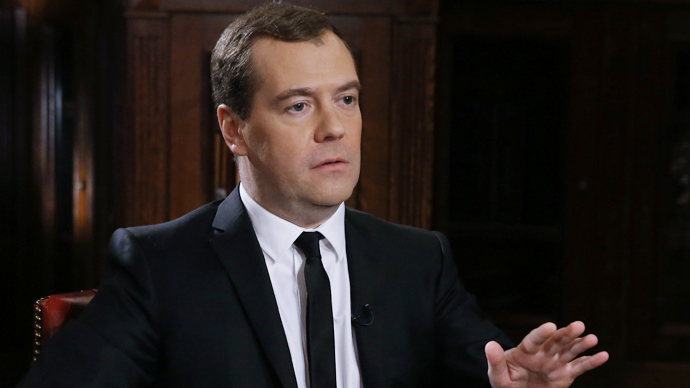 When such proof is presented the terrorist’s name must be taken off the list of the living,” Dmitry Medvedev made this statement during his recent interview with CNN. 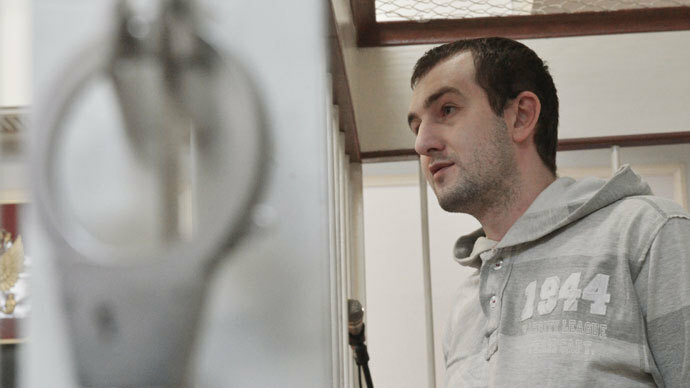 The PM answered the question whether he possessed any information about the fate of Russia’s most wanted man – Doku Umarov. The head of the Chechen Republic, Ramzan Kadyrov, has repeatedly announced that this terrorist leader is dead. 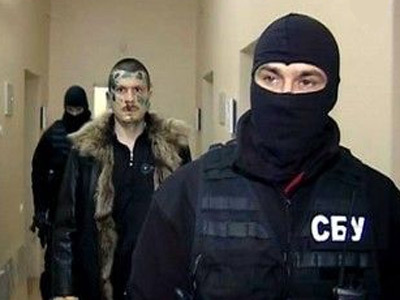 On January 16, Kadyrov again reported that the security services had intercepted the terrorists’ radio communications in which they acknowledged the death of their leader and discussed possible candidacy of his successor. 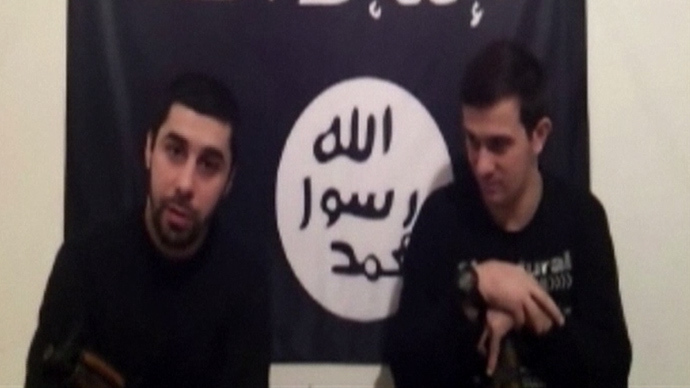 Umarov last appeared alive in a video posted on the internet last summer. 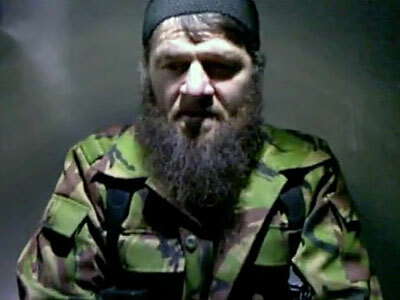 He called upon his supporters to step up terrorist activities in order to thwart the 2014 Sochi Winter Olympics.Umarov has not featured in any videos since then, but the terrorist underground has refused to acknowledge his death, at least in public statements. Medvedev said that there was no terrorist threat to athletes and spectators arriving for the Sochi Olympics. Medvedev also noted that Russian and US special services have reached a good level of cooperation in providing security at the forthcoming Olympics.